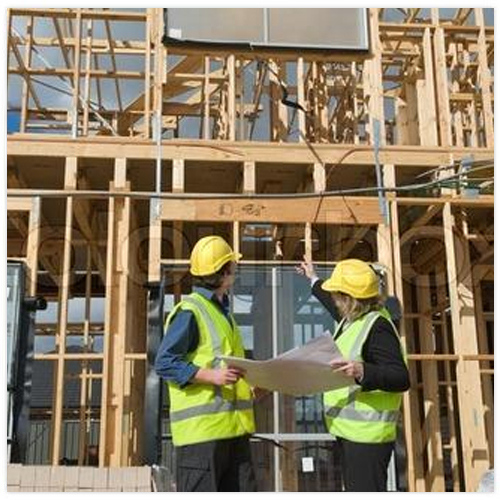 Civil Construction Recruitment Service, which is one of the most dynamic and rapidly advancing sectors. The industry is facing an era of unprecedented growth in the past few years. Expansion and modernization have made this industry popular across the globe. The nations are modernizing, applying new technologies and employing more personnel than ever before. Consequently, there is an urgent and vital need to create an interface that enables the participants of this change to collaborate and create synergies that would shape the society and economy in the future. Fueled by the increasing population base and an increased emphasis on infrastructure and security, construction industry is high in demand. Shape your career with your dream job in the field of civil construction. The field is full of opportunities as construction is the requirement where development is required. If selected for interview with client you will be asked to bring with you your original qualification certificates and proof of identity such as a passport with other photographic ID.